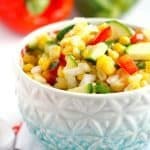 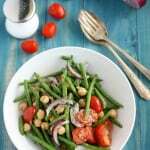 Garlic Dill Green Bean Tomato Salad. 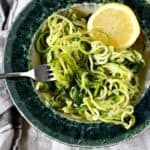 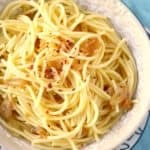 Gluten Free Garlic Spaghetti (Spaghetti Aglio e Olio). 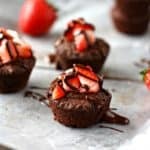 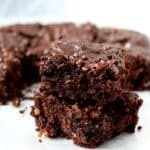 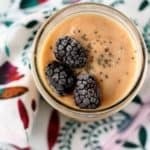 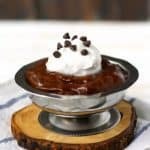 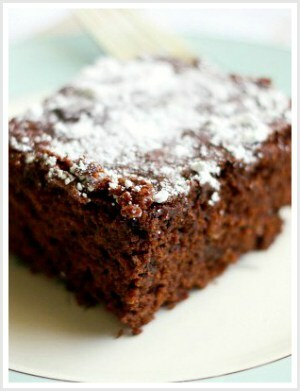 Decadent Dairy Free Chocolate Pudding. 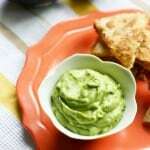 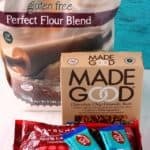 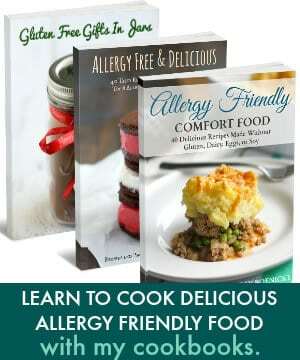 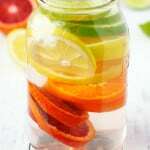 Products That Are Free of the Top 8 Allergens. 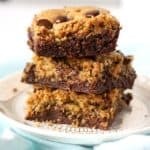 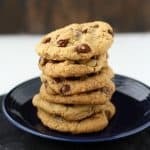 Delectable Gluten Free Vegan Chocolate Chip Cookies. 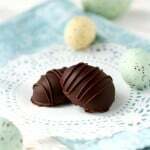 Chocolate Caramel Easter Eggs (Dairy Free). 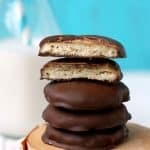 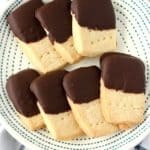 Chocolate Covered Shortbread (Gluten Free, Vegan). 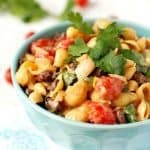 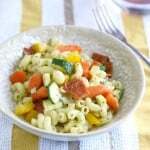 Gluten Free Pepperoni Pasta Salad. 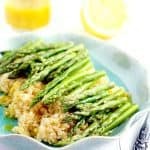 Asparagus Quinoa Salad with Lemon Mustard Vinaigrette. 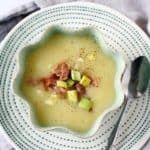 Dairy Free Potato Leek Soup. 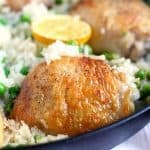 Easy Skillet Chicken and Rice (Gluten Free, Dairy Free). 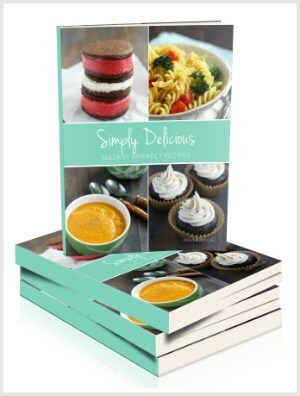 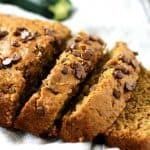 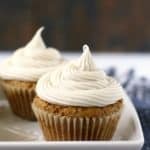 Zucchini Spice Cupcakes (Gluten Free, Vegan). 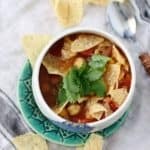 Super Simple Vegan Tortilla Soup.